Chocolate that’s (almost) good for you! Christmas. It’s for stuffing your face isn’t it? Oh and something about a baby in a manger. Ditch the Quality Street and go for chocolate with added health benefits – that way you can eat twice as much. Please note. This chocolate may be a bit healthier than normal but it’ll still make you fat. Eat with restraint! You know those probiotic yoghurt drinks you get? Well these Belgian chocolate bars claim to deliver probiotics, which aid your digestive health, three times more effectively. No dairy, wheat or gluten and only 73 cals a bar. Surprisingly tasty. If you’re going to have chocolate then naturally nutritious has to be a good thing right? These 70% dark raw chocolate truffles are dairy-free, use natural ingredients and contain minimal sugar. Raw chocolate is naturally high in antioxidants, which may promote cardiovascular health, and these babies also contain immune-boosting ginseng. The ganache centre is very rich so you can get away with only eating one or two. Unheard of! Studies show that eating chilli can reduce your appetite and speed up your metabolism. Yes you’d probably have to eat 50+ bars to lose a pound but whatever. This chocolate is fit and because it’s so rich and warming a couple of squares feels like plenty. Ah, protein our old friend. If you’re planning a few festive workouts – other than the old eggnog to gob bicep curl – refuel with one of these little lovelies. Raw and natural, UpRaw contains walnuts and whey protein for a muscle-building boost. Pure cocoa, coconut and cinnamon make them taste great and they’re sweetened with honey rather than sugar so you don’t get that nasty sugar crash. 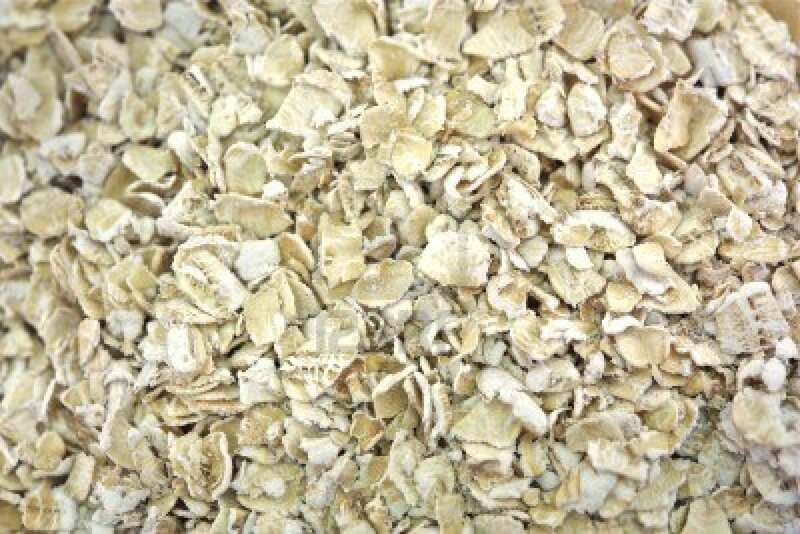 The sunflower and pumpkin seed mix is rich in iron, protein, vitamin E, zinc and fibre. The ginger in the ginger and chilli variety aids digestion while the dried apricot keeps you regular. The chocolate bit does nothing apart from add calories. Tastes nice though. Possibly the only chocolate bar that will stop you putting on weight. Because it’s so unspeakably foul you really don’t want to eat it. Usually we love Green & Blacks. We also love chilli. Therefore we were rather excited about this new flavour. However, we shouldn’t have been. It’s kind of a clovey, peppery, spicy mix of flavours that tastes like medicine. You may love it. We don’t. Previous articleWhat do personal trainers really eat?